If you’re looking to raise your fitness game, the Prime Human Performance Institute is the place to start. Their training facilities offer the public access to equipment, personnel and techniques usually reserved for professional sportsmen. 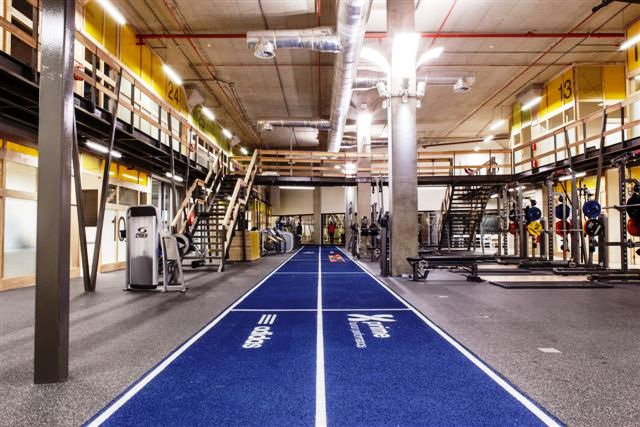 With features such as Africa’s first high-altitude training room and anti-gravity treadmills, it’s no wonder that Prime has cemented its position as world-class Sports Medical, High Performance and Training Facility. Some of the world’s biggest names in sport have trained, including our very own AmaZulu, Bafana Bafana, right up to the Manchester United and Manchester City players.